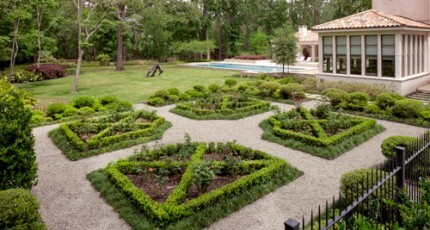 There are many landscape designers in Houston. Some specialize in basic lawn and tree services. 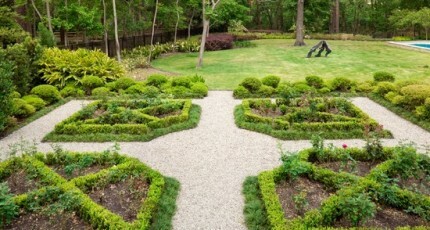 Others offer basic softscape design such as gardens, flower beds, and decorative hedgerows. As essential as these basics are, we feel it is important to offer a much more comprehensive range of Houston landscaping services. Only by treating the yard as an outdoor living environment equal in comfort and diversity to home interiors can we truly ensure lasting curb appeal and maximum return on investment for the money our clients invest in our work. We take a personal approach to each client. Since the entire property is ultimately destined to become a place where people can literally live outdoors, we must base each Houston landscaping master plan on the lifestyle of the individual client. This involves a blend of listening and professional guidance. 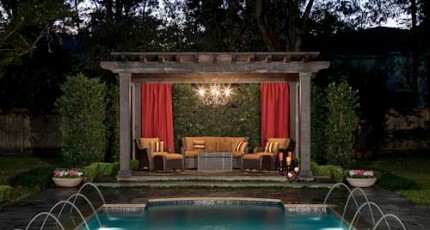 We sit down and listen closely to what each client desires to ultimately see take shape in his or her yard. Throughout this process, we offer professional insights into how to make these desires take concrete form. This involves more than simply sketching out plans for individual Houston landscaping elements like swimming pools, courtyards, and gardens. Our landscape designers in Houston also show clients how these various elements fit together into relationships that create zones of interest throughout the yard. This is one of the distinguishing hallmarks that differentiate our professional landscape design services from those of other companies. We think comprehensively about the entirety of the property, and pay attention to how each individual part contributes to a greater theme. Landscape designers in Houston also conduct a detailed survey of the property. There are many considerations that go into a project that must be managed from a practical, as well as aesthetic perspective. There are often buried utilities, easements, and matters of permitting that must be addressed when any type of construction is done on a property. Itemizing these things first, and attending to them on behalf of our clients, is one of the most important things we can do for people. It alleviates the time consuming burden of having to deal with technicalities, and it removes the worry of any cost associated with violating an ordinance or damaging a utility line. Once the logistics of the project have been taken care of, our landscape designers in Houston then set themselves to the tasks of drafting a Houston landscape master plan that details on paper all of the many elements that our client contracts us to build. This plan will be reviewed by the client and modified if necessary. Once it is finalized, a materials list is also drafted, along with a list of any necessary subcontractors that may be brought into the project to construct special landscape features. Cost is also finalized at this point, and the client signs off on the project before we begin. Our landscape designers in Houston work tirelessly from that point forward to ensure that all participants involved in the project stay on track with the landscape master plan. This will ensure that even the most complex of elements, such as pools, outdoor kitchens, and fiber optic lighting systems, work as a unity to support the home and bring lasting curb appeal to the property.